Halloween season has officially arrived. 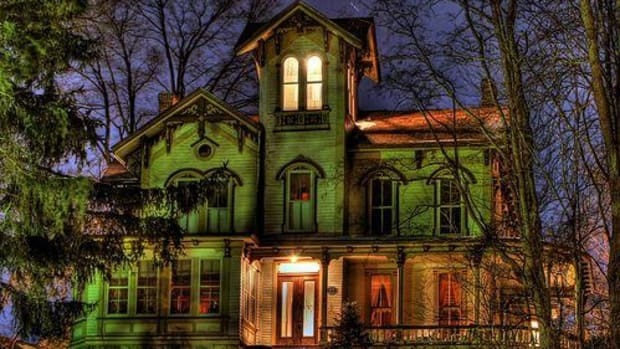 A fair amount of homes in my neighborhood are adorned with cobwebs and gauzy ghosts. And my apartment? Well, it’s been in haunted house mode since mid-September. 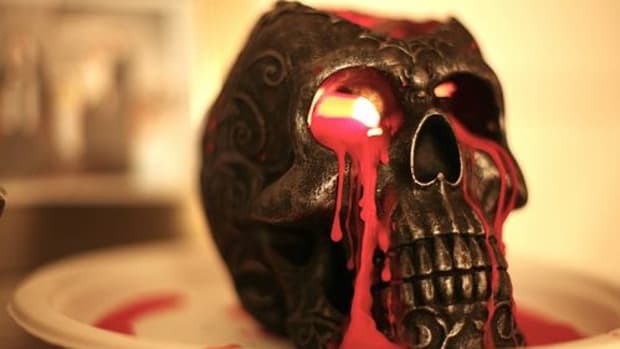 If you’ve yet to start spooking up your home, you don’t need to feel frightened. 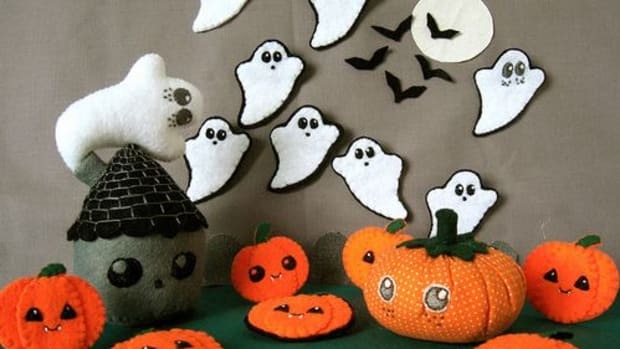 We’ve rounded up 3 Halloween crafts that are fun and cheap to make, and will add a warm, creepy vibe to your humble home. When I saw this tutorial pop up in my reader, I literally squealed with glee and clapped my hands in approval. It’s incredibly simple and doesn’t require a lot of money. All you have to buy is a pumpkin! 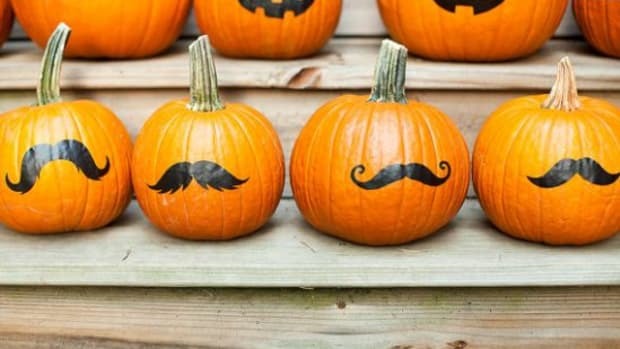 Just mark a straight line around your pumpkin with a marker. The post suggests cutting the pumpkin about 1/3 from the top. 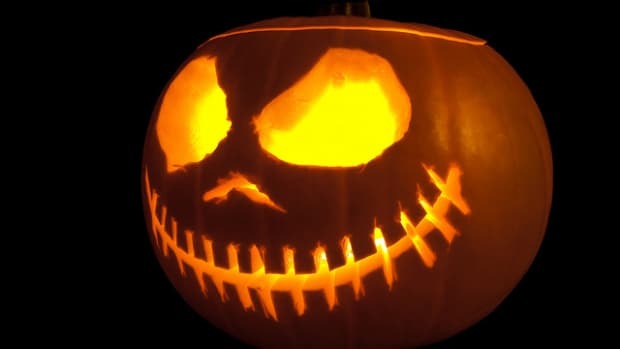 Next, cut the pumpkin and gut it like you would a jack-o’-lantern. 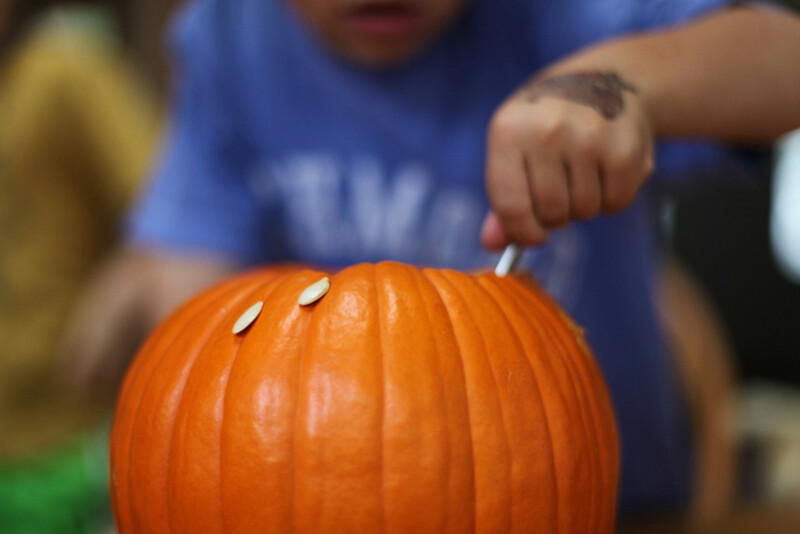 If you’ve got a thick pumpkin with lots of inner flesh, shave it down using a spoon or a knife until it’s about one to two inches thick all around. Lastly, fill the pumpkin 3/4 full of ice, and put your favorite brews inside! You’re ready for the party. All you need is a spider web placemat, a Styrofoam wreath, glitter yarn, a hot glue gun, scissors, a thick ribbon, and some felt eyeballs. Wrap the wreath body with the sparkle yarn. Make certain the entire wreath is covered and glue the yarn’s loose ends. Glue the spider placemat to the back of the wreath and trim off the remaining edges of the placemat with scissors. Finally, glue the eye balls on the wreath and hang it with the thick ribbon. If you are a recycler, I bet you have a few empty glass jars sitting around your home. Simply coat those jars with some Mod Podge and place crepe paper on top of the Podge. 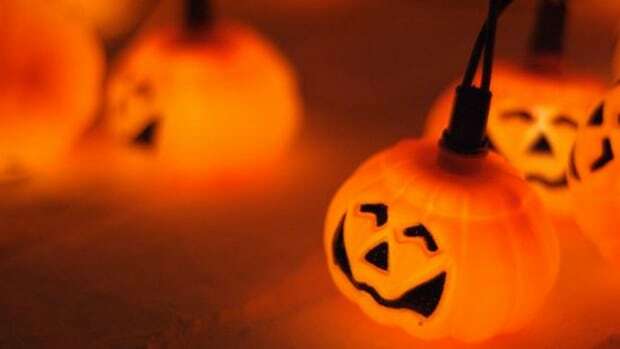 You can use orange for a pumpkin, or white for a ghost or a skeleton. Then gently coat the glass with another layer of Mod Podge and adhere some black construction paper faces, and coat with one final dab of Podge. Let the jars dry and add a candle! 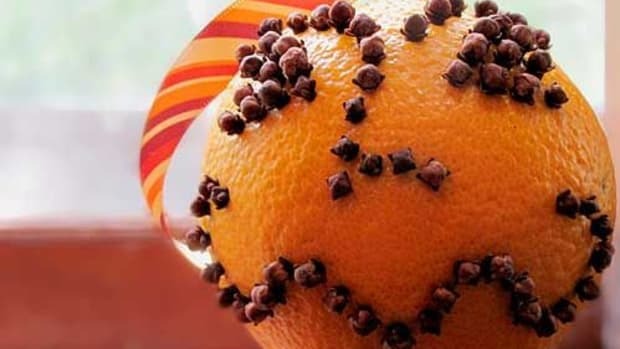 Do you have any other favorite Halloween crafts? Let us know!